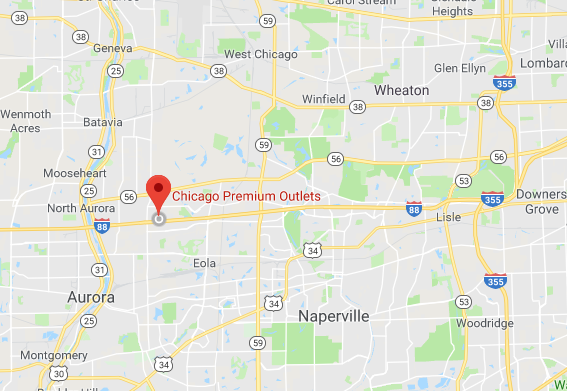 CHICAGO PREMIUM OUTLETS (AURORA), HERE COMES GELATO FESTIVAL! Chicago, IL. 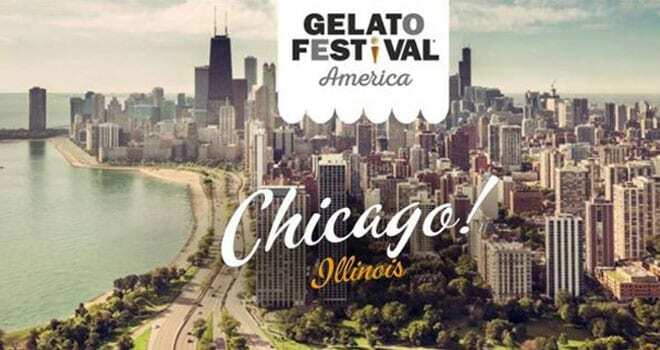 (August 22, 2018) – Gelato’s biggest international celebration is back in America, and stopping in Chicago! Gelato Festival America will spread awareness of real Italian artisanal gelato through a contest in which gelato chefs will compete with original gelato flavors they have created for the event. The vibrant Italian community in Illinois will feel right at home amidst the rich creamy dessert sure to please adults and children alike.